Shipping gadgets containing lithium-ion batteries to Kenya is a complex process. Every day, thousands of materials containing lithium-ion batteries are shipped from different parts of the world into Kenya. If you have ever shipped goods before, you already know that it is routine procedure for any reliable shipping service to inquire whether you may be shipping freight that may be considered potentially hazardous. There are certain goods out there that definitely require extra safety precautions, while there are other items in existence that you might previously have thought to be harmless only for you to discover that they might be harmful under the right conditions. One such example that falls under this category is the lithium-ion type of battery. So, what’s all the fuss about shipping gadgets containing lithium-ion batteries? Lithium batteries are entangled with so many of the electronics that we use today, anywhere from cell phones and laptops to cameras and electronic cigarettes. Items that contain lithium-ion batteries are used daily and it can be hard to imagine a world without gadgets powered by lithium-ion batteries. You may or may not know this, but shipping gadgets that have been powered by lithium-ion batteries has always been a safety concern. 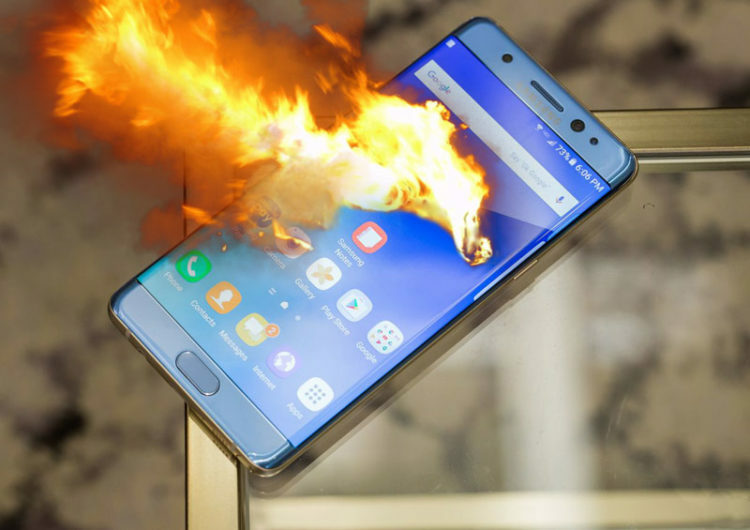 However, the issue became a lot more magnified only recently due to an incident that occurred in 2016 that saw Samsung Galaxy Note7 phones as well as hoverboards recalled in astonishing numbers due to the fact that these items would spontaneously burst into flames. Why are lithium-ion batteries considered dangerous? The thing that makes lithium batteries so useful yet so dangerous is that they possess a large amount of energy that is contained in a small space. Sometimes short circuits due to overheating tend to occur while in other instances a software malfunction or device misuse might also lead to a series of chain reactions that may cause the temperatures of the chemicals contained in the batteries to rise. When temperatures rise, these gadgets can catch fire. Not only is it difficult to put fires caused by lithium-ion batteries out, but the gas produced by these fires is also extremely toxic and irritating. Although such events are rare in the frequency with which they occur, they have happened enough times recently that it has prompted the International Air Transport Association (IATA) to create strict guidelines regarding the shipment of lithium batteries. When shipping lithium batteries, it is not always clear which mode of transport will be used. But for most shippers, it is typically air transport or nothing. Ocean transport is not always an acceptable alternative because ocean transport has long transit times and the chances of the goods sustaining damage in the saltwater environment are high. So how exactly do you ship gadgets that contain lithium ion batteries? 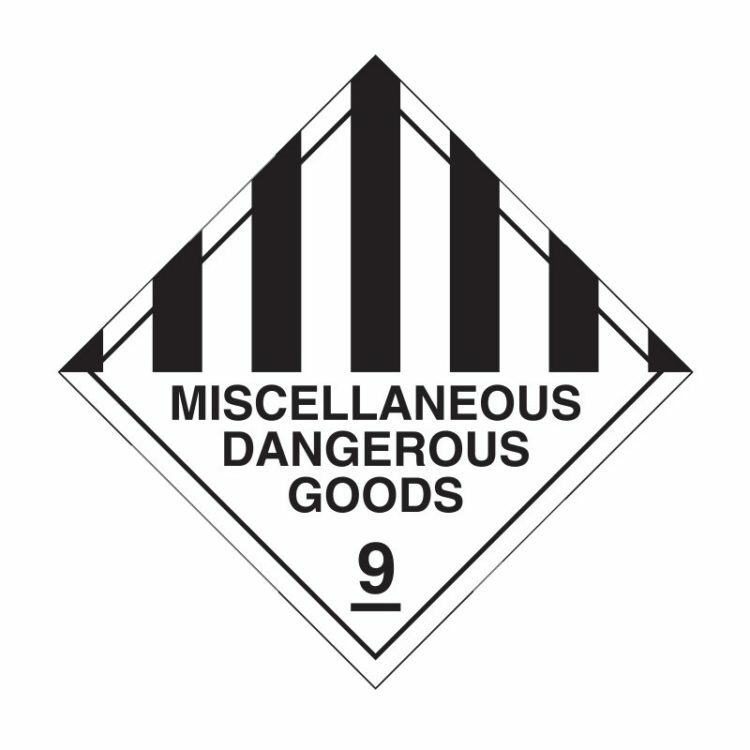 Regardless of their set-up or format, all lithium cells and batteries (with a few exceptions) are classified as Class 9 Miscellaneous Dangerous Goods. Every consignment of goods that contain lithium batteries must be accompanied by a document that states that the package contains lithium cells or batteries (primary or rechargeable) and must be handled with care. 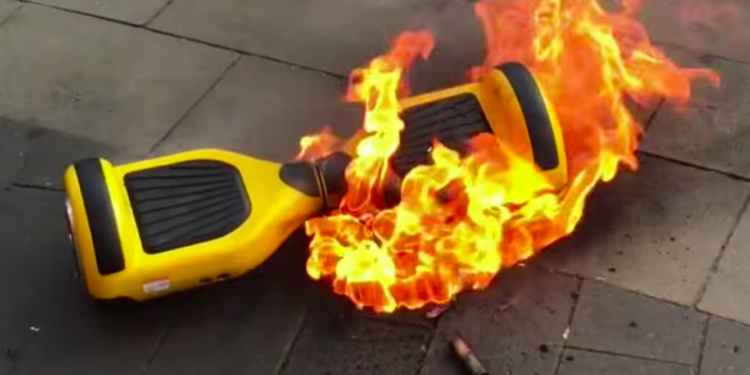 All consignments containing lithium-ion batteries must also contain a document that indicates that a flammability hazard exists if the package being shipped sustains damage. Special measures including inspection and proper repacking must also be taken to guarantee safety. Lithium metal batteries are also forbidden for transport aboard passenger aircraft and can only be transported by cargo aircraft. Depending on the amount of lithium or the strength of the cell or battery, there are exceptions that can be made for small lithium batteries. For example, primary metal batteries that include two grams or less of lithium or lithium-ion with a rating less than 100 watt-hours, such as a typical laptop battery, for example, qualify for applying the exception for lithium-ion battery contained in equipment. Note that if you are ordering a gadget or device that may need replacement batteries you MUST ensure you order the batteries together with the gadget/device. Note that lithium ion batteries are ONLY shipped together with the item that uses the battery and will never be shipped exclusively. Have this in mind whilst purchasing especially if you may have trouble sourcing replacement batteries locally. Lithium-ion batteries can be shipped inside the devices they are designed to power, outside the devices (but in the same package), or separately packaged. 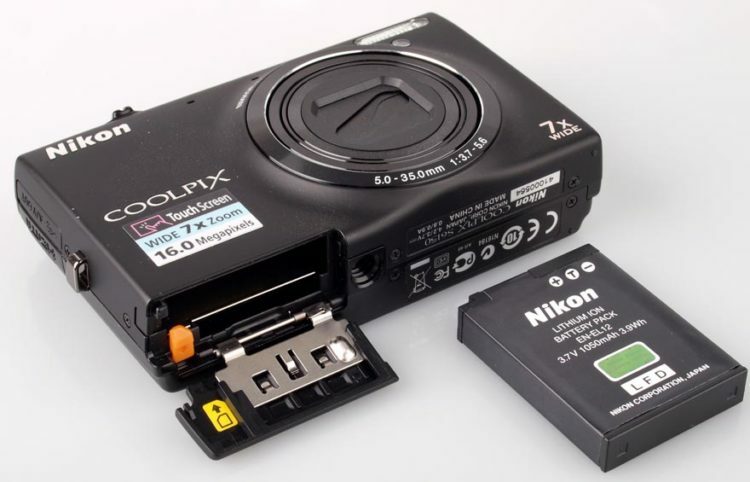 When the batteries are shipped inside a device say a camera, the shipment must be packaged properly to protect it from sustaining damage or in such a way that will prevent it from turning-on mid-shipment. When the lithium-ion batteries are shipped outside the device or in separate packaging, that package must be thoroughly protected and cushioned and the lithium-ion battery must be kept in the manufacturer’s original sealed packaging. Packages containing devices with lithium-ion batteries and/or batteries being shipped separately must be properly labeled at all times. This means that the label must clearly state on the outside of the package that the package contains one or more lithium ion batteries for safety purposes. Gadgets containing lithium-ion batteries are often accompanied by special documentation as stated earlier. The documentation must list in detail how the shipment should be handled in case it sustains damage; it must also contain instructions regarding inspection and repackaging. Broadly speaking, air transportation of lithium-ion batteries is only permitted when the batteries are either shipped inside of their respective devices or in the same package accompanying the device they power. Lithium ion batteries generally CANNOT be shipped via air mail in separate packaging without accompanying devices. In such a case, the only alternative would be ocean transport. When shipping lithium-ion batteries along with the gadgets they power, the number of batteries to be shipped is typically limited to the number required to power the corresponding gadget. Furthermore, there may be restrictions as to the number of batteries that can be packaged in one box. If you are unsure about how to ship items that contain lithium-ion batteries to Kenya, please feel free to contact our offices and we will gladly offer you guidance on what to expect. Kenya Air Cargo has been in business for years and we know exactly what is required to ensure that your gadgets containing lithium-ion batteries and goods arrive in time safely. Contact us today or send us an email at info@kenya-aircargo.com to correspond with a knowledgeable representative right away.